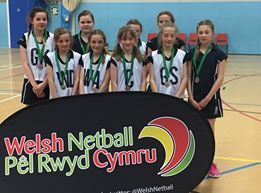 The U11’s Club Nationals Competition took place in Cardiff on 20th May. 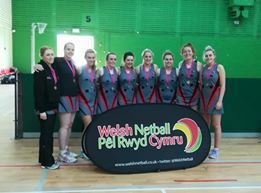 Deeside were winners of the Cup and Mold were winners of the Plate. 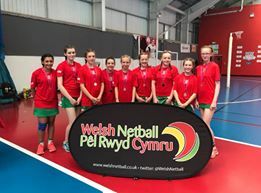 The U13’s Club Nationals Competition took place in Cardiff on 19th May. 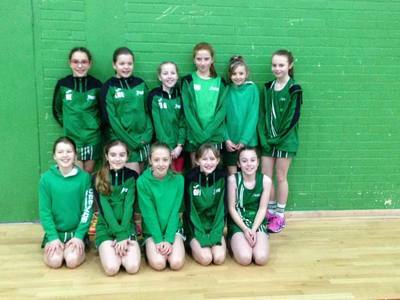 North Dragon Sirens were 2nd place in the Cup. 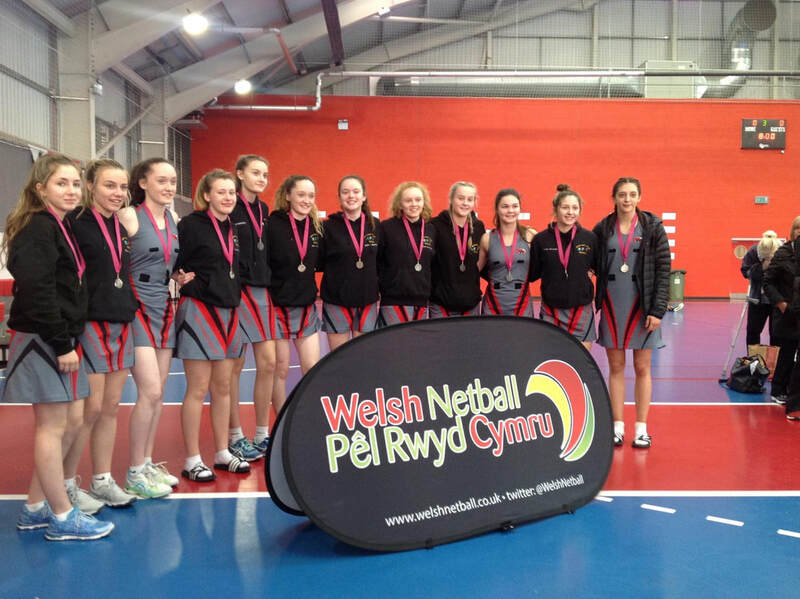 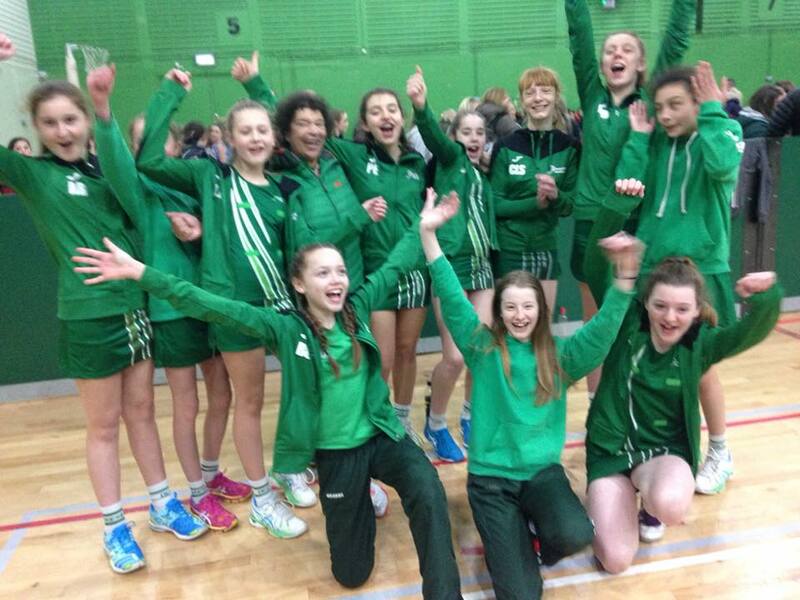 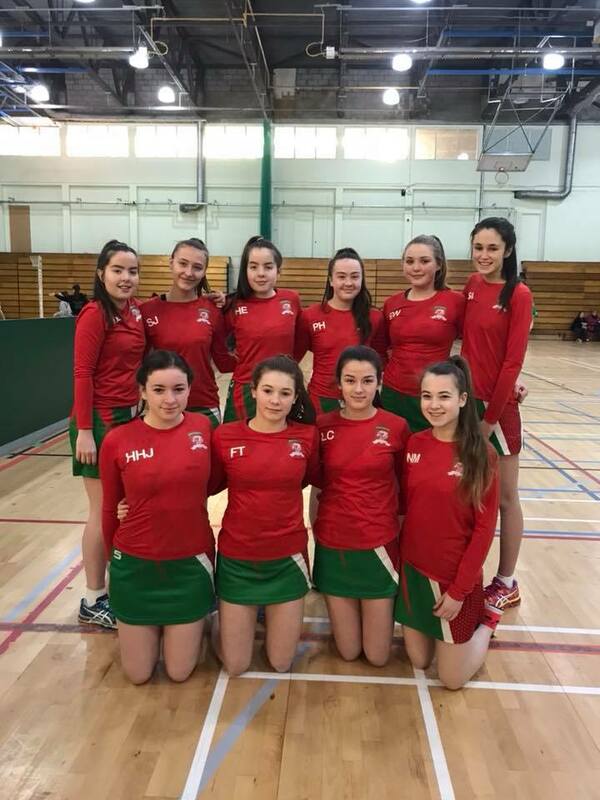 The U15’s Club Nationals Competition took place in Bangor on 12th May. 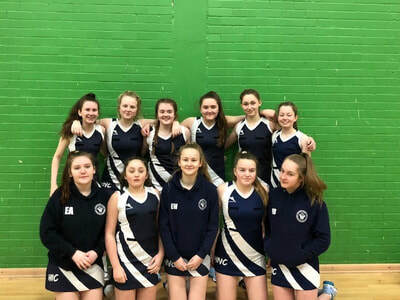 Holywell were Winners of the Plate. 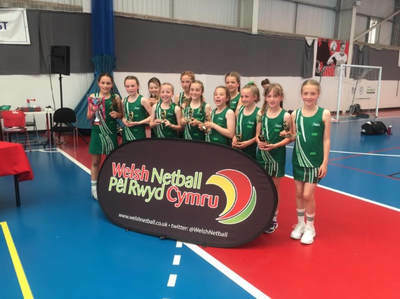 Hawarden Village Primary School travelled to Merthyr on Thursday 26th April to take part in the National Primary Schools Tournament and placed 2nd. 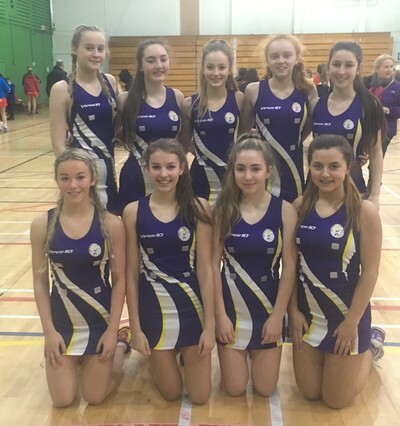 The Senior Inter Area took place in Deeside Leisure Centre on Sunday 22nd April. 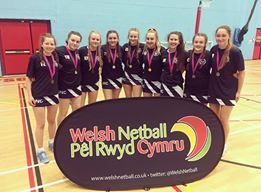 North East Wales A Squad came 2nd in the tournament. 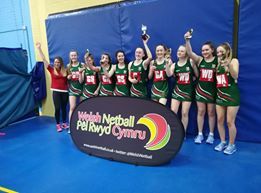 The Ann Smart trophy took place in Coleg Cambria, Deeside on Saturday 24th March. ​Ysgol Maes Garmon collected medals for 1st Place. 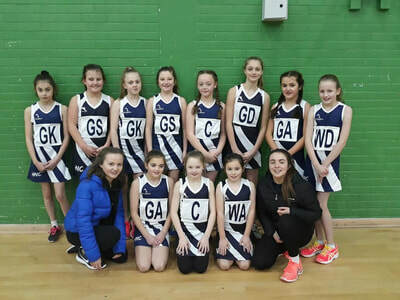 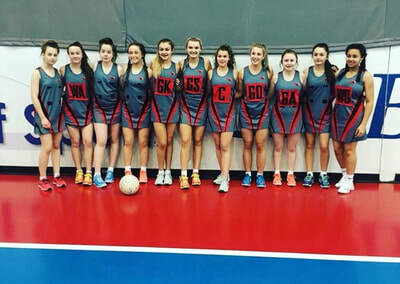 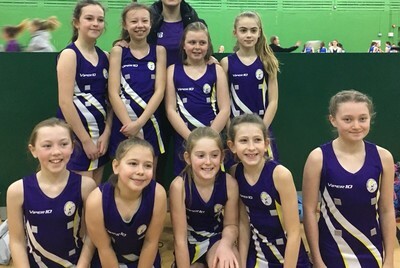 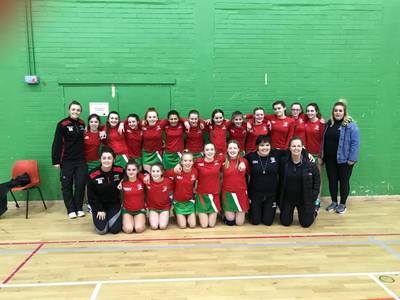 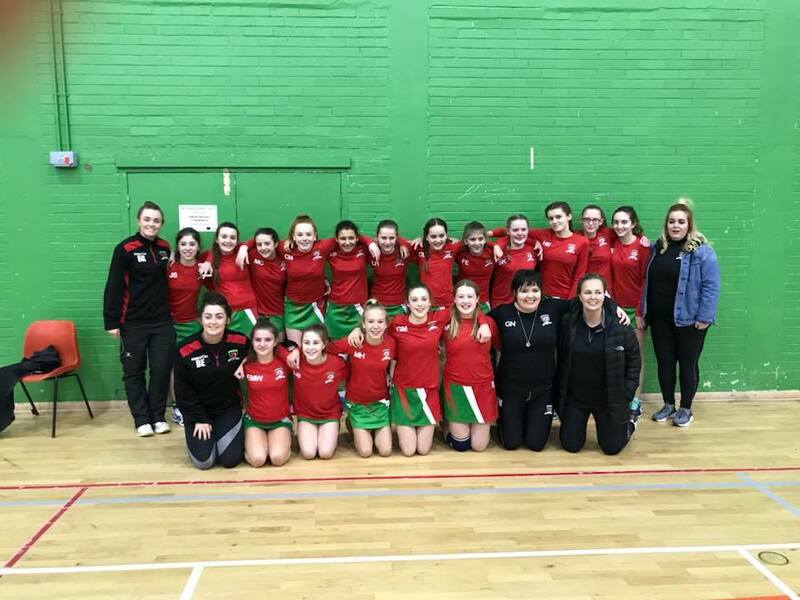 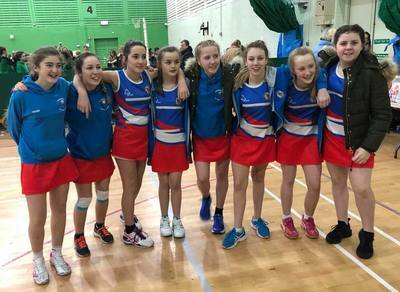 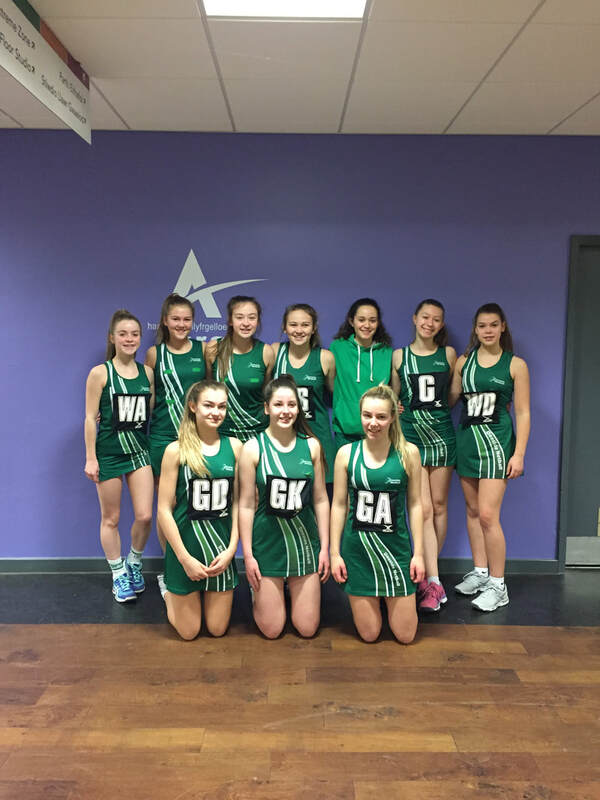 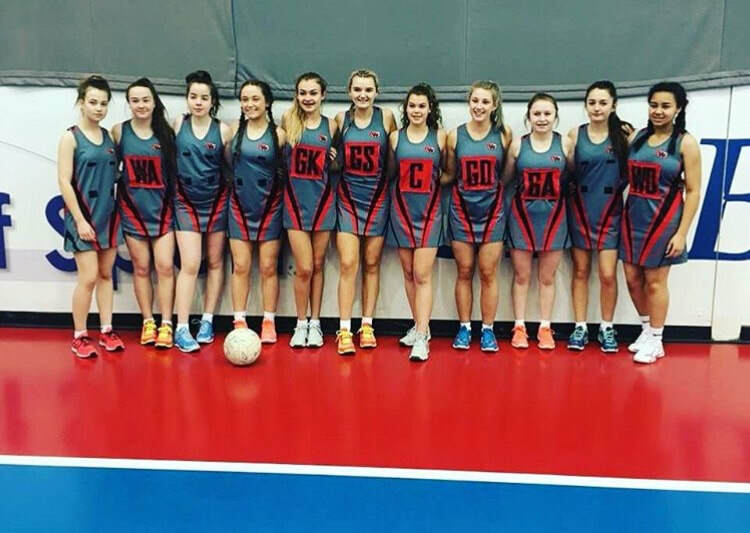 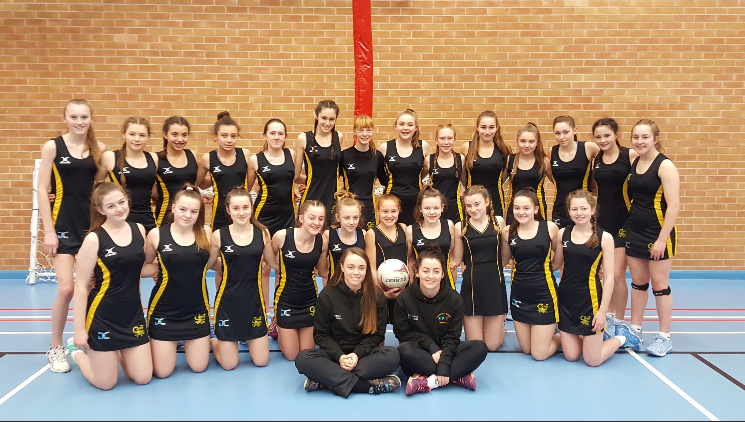 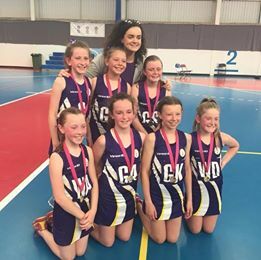 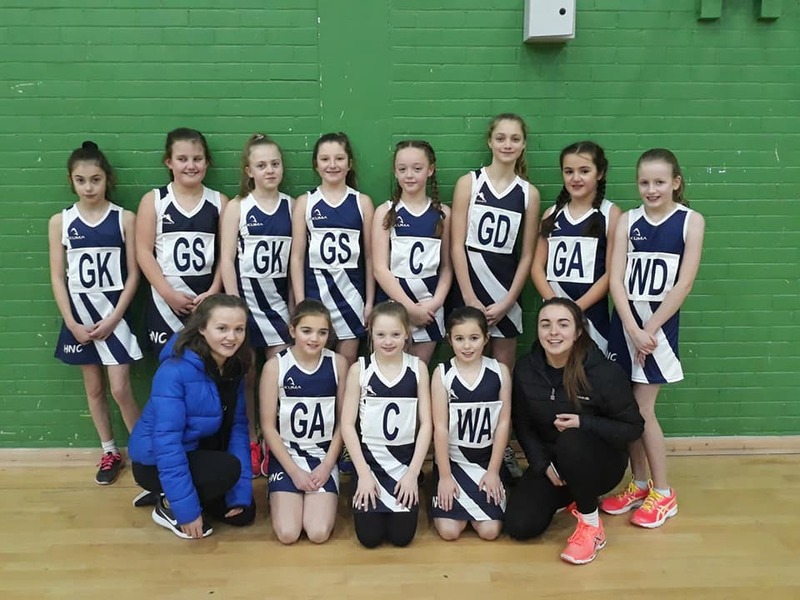 We held the North Wales Regional Qualifying Rounds in Deeside Leisure Centre for the U11, U13 and U15’s to have the opportunity to qualify for the Club Nationals competitions. ​There has also been the U14 and U16 Inter Area Competition.